Apparently, I’m in a giving mood because there are giveaways happening all around. First of all, I’m giving away a bookmark to anyone who leaves a review for my books on Amazon! Just email me a link and your addy, and I’ll send you a signed beauty! 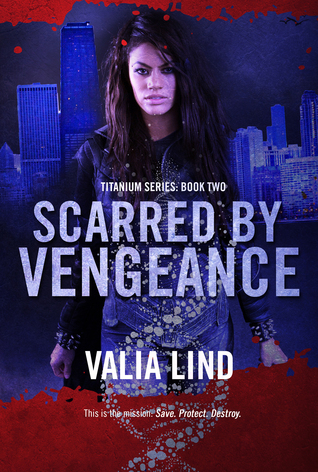 Second, there’s a Goodreads giveaway happening for a signed SCARRED BY VENGEANCE copy! And last of all, PIECES OF REVENGE is still FREE!!! So go get it while you still can! I’m off to my writing cave now! ← #Giveaway: Calling All Reviewers!